As fisher-women leave their boats on the river to collect honey, they keep a look out for roaming tigers, with fierce masks on the backs of their heads as their only protection. 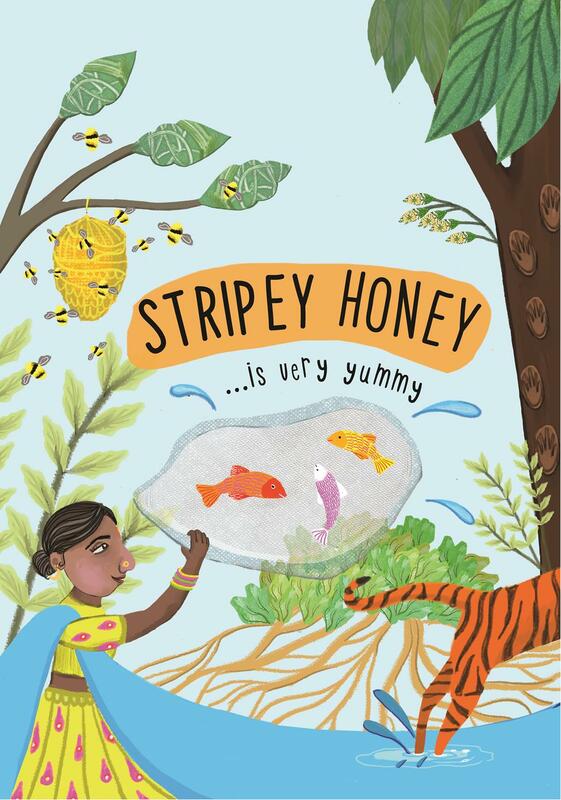 Journeying into the jungle, they climb high into the trees to collect some honey from the giant bees, but what happens when the tigers lend them a paw? The show is aimed at children aged 5-10 and their families. Tickets are available to buy here or directly from Lion Salt Works by visiting or calling 01606 275066.